Feb. 21: Pacific Northwest Writers Association. 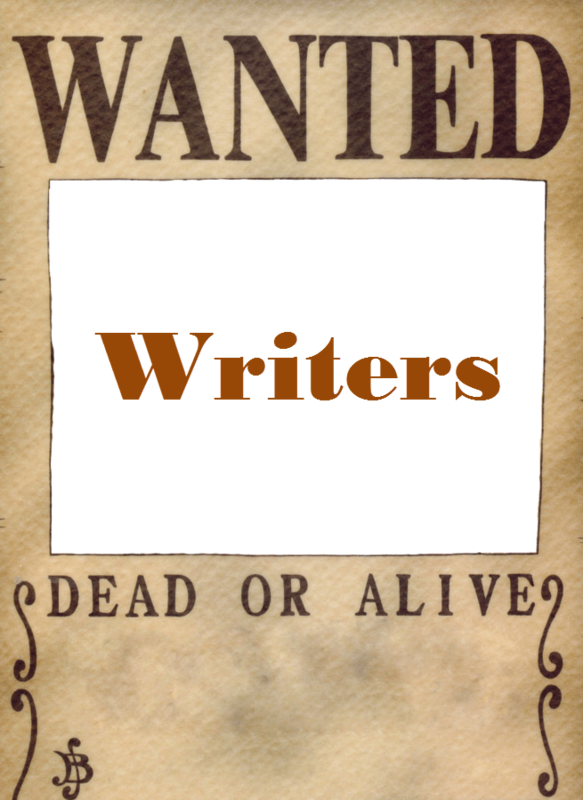 WRITERS WANTED: Submit to any of 12 categories for PNWA’s Literary Contest. Finalists are judged by an agent/editor to determine the top 2 in each category. $700 first place; $300 second place. Entries ($35/PNWA members, $50/nonmembers per category) must be received by February 21. Visit www.pnwa.org or call (425) 673-BOOK. March 15: Bellingham Review announces its annual literary contests: Annie Dillard Nonfiction. $1,000 first-place prizes and publication for winners; runners-up considered for publication. Online submissions only. Complete guidelines at: www.bhreview.org. http://www.bhreview.org/2014-contest-submissions-guidelines/ https://bhreview.submittable.com/submit/661 Annie Dillard essay/creative nonfiction contest. 6000 words. March 15: Cutbank’s Montana Prize in Creative NF: http://www.cutbankonline.org/submit/contests/ By March 15. March 15: Gulf Coast Magazine. Prize in Nonfiction: https://gulfcoastmag.org/index.php?n=7 essay up to 25 pages. March 31: Vela magazine. 6,500 words, nonfiction, for women writers. NO FEE! We’re looking for creative nonfiction, written by women, with a strong voice, a compelling narrative, and/or a powerful driving question. We’re interested in a wide range of essays and stories, including literary journalism, personal essays, memoir, and expository or experimental essays. We are not a “women’s magazine,” and are not looking for work that is written solely for a female audience. April 30: TOM HOWARD/John H. Reid Fiction & Essay Contest. 22nd year. Prize for best short story: $1,000. Prize for best essay: $1,000. Total prizes: $3,000. Winning entries published online. Fee: $16. Limit: 6,000 words. Both published and unpublished work accepted. Judge: Arthur Powers. Sponsored by Winning Writers, one of the “101 Best Websites for Writers” (Writer’s Digest, 2005–2013). Guidelines and online submission at www.winningwriters.com/tomstory. I’m really impressed along with your writing abilities and also with thhe format to your weblog. Is that this a paid ubject or did you modify it yourself?